I have heard the words “Fit and Proper” mentioned a lot of late in terms of regulation of landlords and letting agents. It would appear that society would like fit and proper landlords only to rent their properties to fit and proper tenants. Information showing that the landlord has committed fraud, or violent or drug related offences. Evidence of discrimination in any business activity. Information showing that they have broken any other laws in relation to housing. 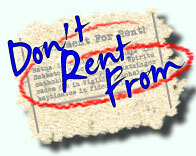 Information showing that they are a bad landlord, or that they have been a bad landlord in the past. 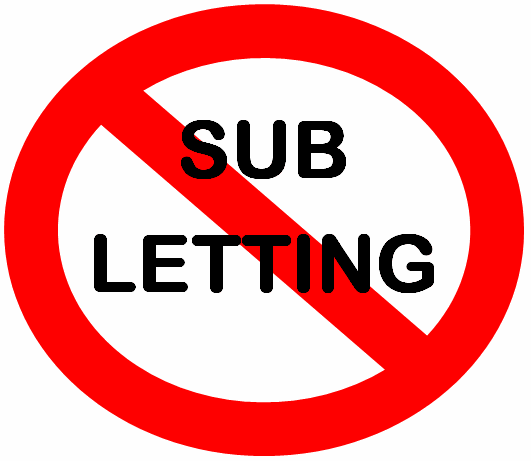 Antisocial behaviour problems in any properties the landlord rents out or is responsible for. If the landlord has an agreement with a letting agent (or anyone else who’s acting on their behalf in letting the property), that the terms of that agreement are adequate. Anything else which is relevant. Now as any NIMBY will tell you, nobody wants a landlord to let a property to a bad tenant in their area. Therefore, the government also want landlords to be responsible for ensuring their tenants are entitled to live and work in the UK and also to be accountable for any anti social behaviour of their tenants. In fact, it was anti social behaviour which spurned the Scottish Government to make landlord registration compulsory. In other words, a landlord could actually be prosecuted for the behaviour of his tenants. Therefore, landlords also need to ensure their tenants are fit and proper law abiding citizens and will not be a nuisance to their neighbours or society in general. But let me ask you a question; what about the people who are not “fit and proper”? Where will tenants who are not fit and proper live? The days of shipping undesirables off to the Colonies or taking them to the nearest place of execution where they shall be hung by the neck until they are dead, dead dead are long gone! If you have the right type of properties to attract long term, good quality tenants, don’t stitch yourself or your tenant up with a long term AST. 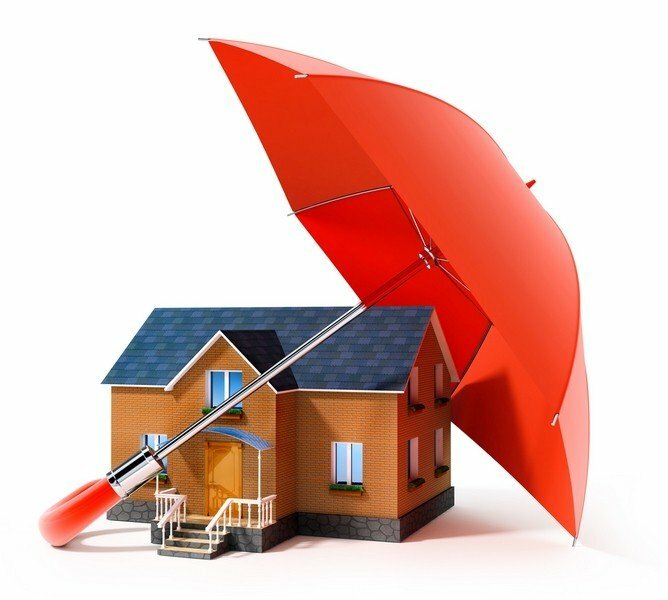 Consider the benefits to all concerned of offering a Deed of Assurance instead. Give your tenants the peace of mind they want and an incentive for them to perform to your requirements impeccably. It’s then a true win/win situation. Tenants know that if they perform you will have to pay up if you take possession of your property. On the flip side you may well stand a far better chance of being able to attract the tenants you really want, a premium rent and less voids periods too. To purchase the Deed of Assurance document template please see below. The price is £97 for unlimited personal use. 100% of funds raised are donated to The GOOD Landlords Campaign. I am a higher rate tax payer and I want to expand my property portfolio further. I want to shelter the rental income from my income tax bracket as I wish to re-invest the money into buying more property. I do not need to draw money from the business. I have read extensively and considering my long term goals, using a Ltd company seems to be the best fit. However, in the current climate, lenders seem to have very low LTV products e.g. deposits required equal 35-45%, which is counter productive to growing a portfolio. I have read that you can buy the properties as personal BTL mortgages with deposits of 25% and then create a deed of trust to the Ltd Company and benefit from corporate rates on income. However, it’s very hard to be sure this is in reality a workable option as I have many questions where the answers are not very forthcoming. Do you have to tell the mortgage company you are going to put the property into deed of trust to a Ltd company when applying for the mortgage? 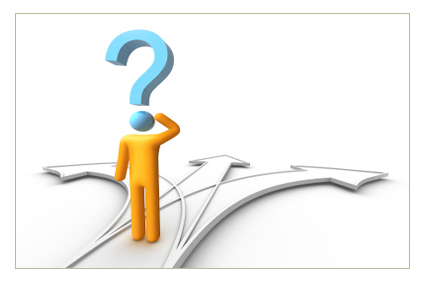 Do mortgage companies accept this method to managing your portfolio? Does the deposit you put into the property become a ‘directors loan’ too? How easy is it to re-mortgage the property when you need to re-finance the property? Is there anything specifically that needs to be included in the deed of trust to ensure the income is regarded as that of the business? 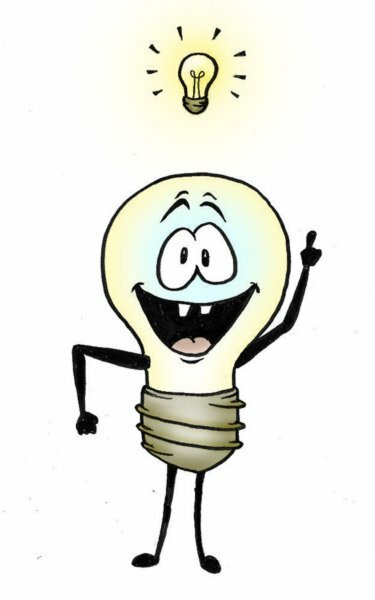 I really would like the advice of somebody who has actually done it or is doing it now as I don’t think everybody really understands the value of a limited company to some investors, especially when they are exposed to super high tax rates above the 40% bracket. This week I have been stung by my first experience of the benefits cap. 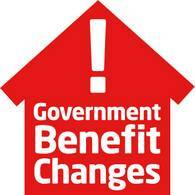 One of my tenants Housing Benefit has gone down to £30pw from £159pw. This is the cap where the Government are limiting families to £500pw of maximum benefits and all councils will have it by Sept 2013. My tenant now gets £310 Child Tax Credit, approx £90 Child benefit & £10 Income Support with loans taken off. With Council Tax & the £30HB, we are about £500. A lot of money I know, but when they’ve had if for years, they’re used to it. 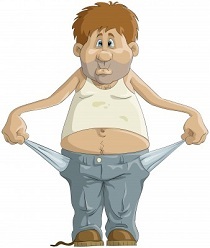 My tenant cannot understand at all that she has to pay any rent out her own pocket – so isn’t going to – so she says. I’ve given her notice in case things get worse, as mortgages don’t grow on trees. I don’t want her to go and she she doesn’t want to go either! She rang me up every week for a year to get a house off me, so we are both valued to each other. I have contacted Shelter, MP’s, Govt, CLG, Advice Centre, the Council Housing benefit and more and none of them seem to know anything whatsoever about direct payment to a Landlord when tenant is in arrears as a result of these circumstances. The Local Authority is now saying no provision for direct payment to Landlord when in arrears. As we all know Universal Credit are talking about direct payment to Landlord because of the big arrears they’ve been getting in trial areas. And as we all know, direct payment when LHA was introduced in 2008 was a no no,until we all moaned enough that is. Now getting direct payment is like taking candy from a baby. However, I’m hitting a brick wall with direct payment under this new benefit cap. I thought I was a benefit expert until this week. I’m 99% sure they will do something eventually, when enough people get evicted and moan enough, but I and many others need something positive to happen now. My Local Authority are not interested, they seem to think it’s funny that supercool Landlord Mick Roberts is now only getting £30pw when he was getting £159pw and in their eyes, lapping it up. My tenant is still allowed £159pw under 4 bed LHA rate rules, but it is the benefits cap which is limiting her housing benefit payment to £30pw. Clearly this is the first thing tenants lose when going over the £500pw threshold. Govt needs to wake up because they haven’t got the houses for for these tenants and wherever this tenant ends up she will only get £30pw towards her rent, so will be in the same boat with any Landlord. The big families are no longer attractive! Jeez, I wanted this to be a quick post, but if any experts reading this know more than me and can help, it would be very much appreciated. I just wanted to share with landlords that sub-letting scams are on the rise! Why on earth would anybody want to search Google for “Bad Landlords”? My stepson (Ilya) bought something to my attention this evening which blew my mind. Ilya is a student at Greenwich University and is studying games development. He’s a self confessed Geek, far worse than me LOL. Mark, he said, you know you run The GOOD Landlords Campaign? (Ilya) Well for a laugh I checked how many people search for “bad landlords” every month and there’s 720 searching Google for them in the UK alone! (me) I wonder how many search for Rogue Landlord then? (Ilya) That’s what I found a bit strange. There’s a charity in London called Shelter and they run campaigns asking tenants to report “Rogue Landlords” so I thought there would be 1,000’s but Google only report 390 monthly searches. Now make of that what you will. I checked his source and his figures are accurate. There is even a bad landlords list on the Tenants From Hell website where you can, of course, watch a selection of the anti landlord propaganda video’s from Shelter! Surely you think tenants would be more interested in finding good landlords than bad landlords or rogue landlords wouldn’t you? Scottish Conservative Housing Spokesman Alex Johnstone and the Scottish Association of Landlords have slammed the language employed by housing charity Shelter in its latest press release which called for letting agents to be regulated. Many members are expressing the viewpoint that SAL should take public action against Shelter. One letting agent who is a personal supporters of Shelter even saying he will now stop his donations.